The windows of your home or commercial complex not only provide an outside view but also add to the beauty of your property. 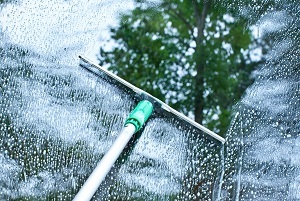 Unclean or dirty windows can give a bad impression to an onlooker. 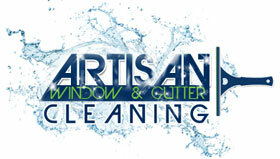 Take the services of professional window washers for the thorough washing of your windows.Artisan Window & Gutter Cleaning is a reliable company that can be chosen for high quality window cleaning service in Vancouver, WA. Regular home window cleaning service can save you from the trouble of condensation that usually occurs in double-paned windows. Our skilled technicians will not leave any dirty water spots on the sills. 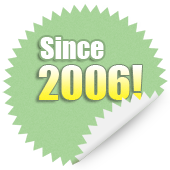 To know about the costs of our window cleaning service, give us a call. We have built our reputation on being one of the leading windows washing companies serving in Vancouver. You must look for professional window washers who are well-equipped and have the expertise and the equipment to carry out the required washing services safely. You must look for a window washing company that is experienced and uses the latest techniques of window washing, as well. A comparison of our window cleaning prices with any other window washing company is recommended. When you are looking for a recommended and reputed window washing company near me, think of us. 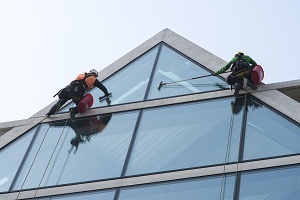 There is no lack of window washers offering services in any area or region. Instead of hiring any unauthorized window washers, however, you should take the help of a certified and licensed window washing company so that there are no hassles. We are the perfect window washers in Vancouver to choose for any window cleaning requirements as we possess all these qualities. Call us for residential as well as commercial window cleaning requirements. 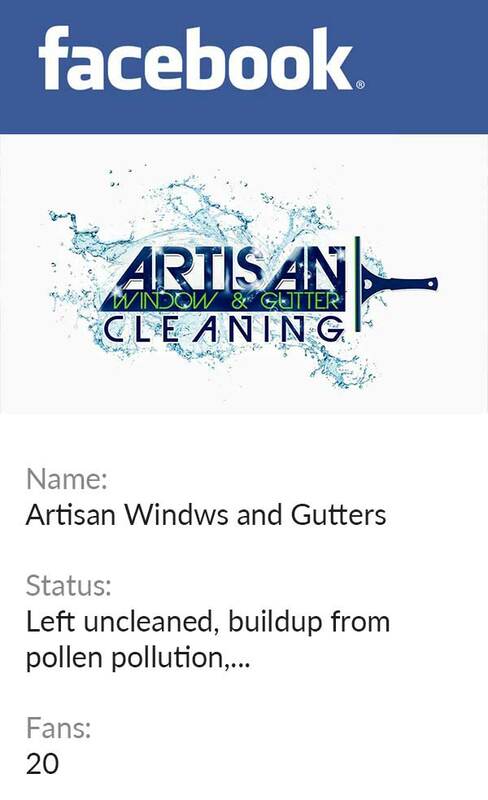 Feel free to reach Artisan Window & Gutter Cleaning at (360) 605-3181 for any window cleaning service requirements in Vancouver.